2007 !!! House. 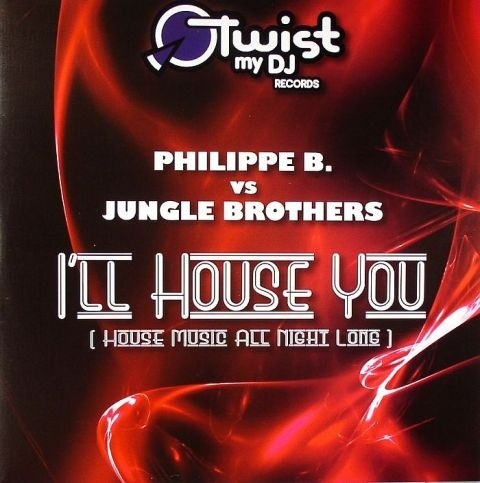 by Philippe B vs Jungle Brothers. Remix by Romain Curtis - Brown Sugar - Niko De Luka. 2008 !!! House - Electro. 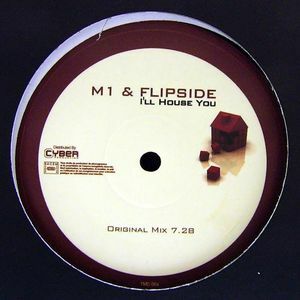 Remix by Benedetto & Farina - Ceeryl.